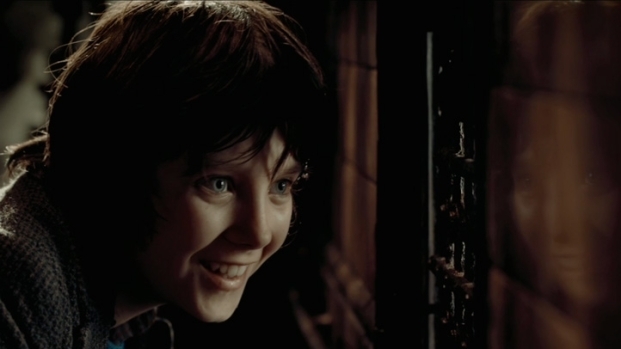 "Hugo," Martin Scorsese's first foray into the world's of children's films and 3D, won Best Picture from the National Board of Review, and earned him Best Director, as well. But no film took home more awards than George Clooney's "The Descendants." Clooney won Best Actor, while co-star Shailene Woodley earned Best Supporting Actress, and Alexander Payne, Nat Faxon and Jim Rash took Best Adapted Screenplay, giving "The Descendants" three prizes.It's early yet, but we're guessing that no awards body will differ more from our own personal opinions, as both "Hugo" and "The Descendants" left us utterly cold. But what're you gonna do? That said, we're thrilled for Tilda Swinton's Best Actress win for "We Need to Talk About Kevin," Will Reiser's Best Original Screenplay prize for "50/50" and Felicity Jones' Breakthrough Performance award for "Like Crazy." 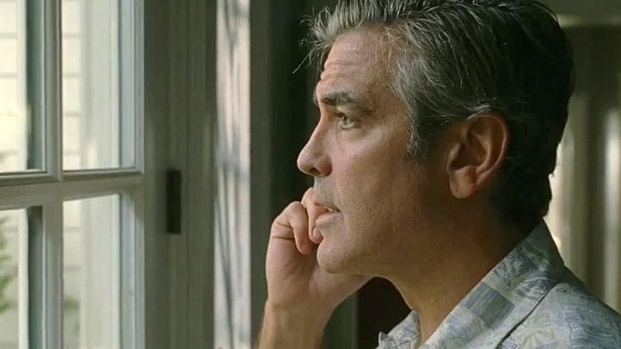 George Clooney stars as a man confronting the news that his comatose wife was having an affair, while also trying to decide what to do with his family's huge land holding. From director Alexander Payne, opens Nov. 18. From his home inside the walls of `the Paris subway, the orphaned son of a robot builder tries to unlock the mystery of how a strange girl came to own the key that operates his father's greatest creation. Directed by Martin Scorsese and based on Brian Selznick's "The Invention of Hugo Cabret," it opens Nov. 23. The romantic drama and Sundance Festival darling starring Anton Yelchin and Felicity Jones finally gets a trailer.